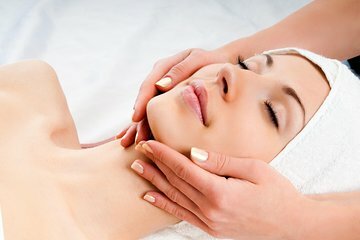 Enjoy a pampering break amidst your busy sightseeing schedule when you make an appointment for a skin consultation, plus facial and eye treatment. Pick from numerous daily appointment times, and make your way to the centrally located, well-regarded day spa. Enjoy soothing herbal tea upon arrival, followed up by a personalized skin consultation. Then, relax and enjoy your bespoke facial and eye treatment. Subject to schedule availability. If your request time slot is not available, you will be given the option of an alternative time slot or date arrangement.